Andrew L. Hirsh, M.D. 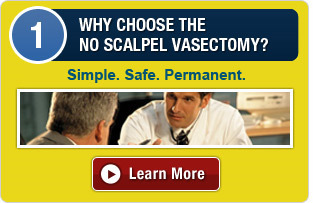 performs the No-Scalpel Vasectomy. About Andrew L. Hirsh, M.D. Dr. Hirsh is a Board Certified Urologist who trained in Urology and Columbia University College of Physicians and Surgeons. 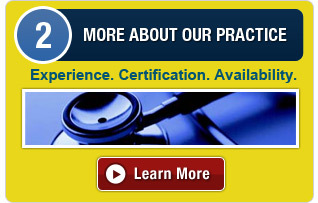 His practice focuses on minimally invasive procedures. He is excellent at performing the no-scalpel vasectomy. Bring in your insurance card or payment if you are not using insurance. 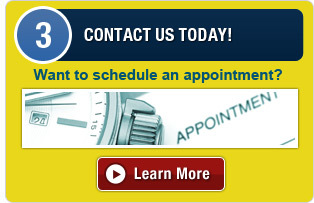 Bring pertinent medical information including a list of medications. Shower with soap and water after you shave and before the procedure. Bring scrotal support (jock strap or tight underwear). Refrain from eating or drinking for 3 hours before your procedure.